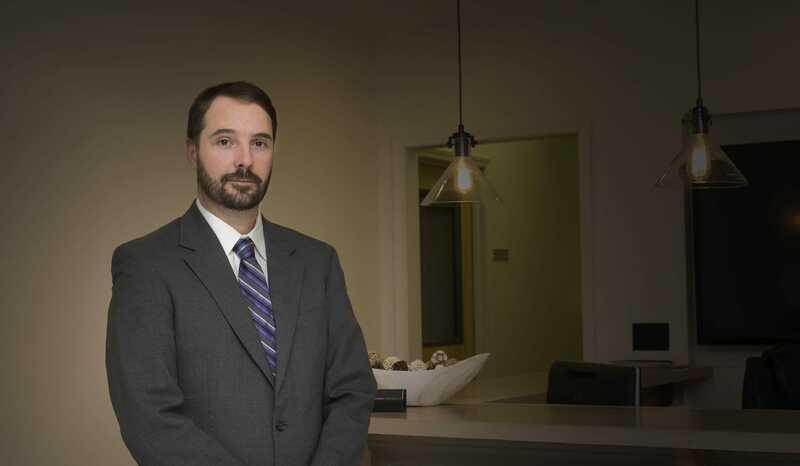 Based in Vestavia Hills, Alabama, my law firm represents clients throughout Birmingham, Jefferson County, Shelby County, and the entire surrounding areas. 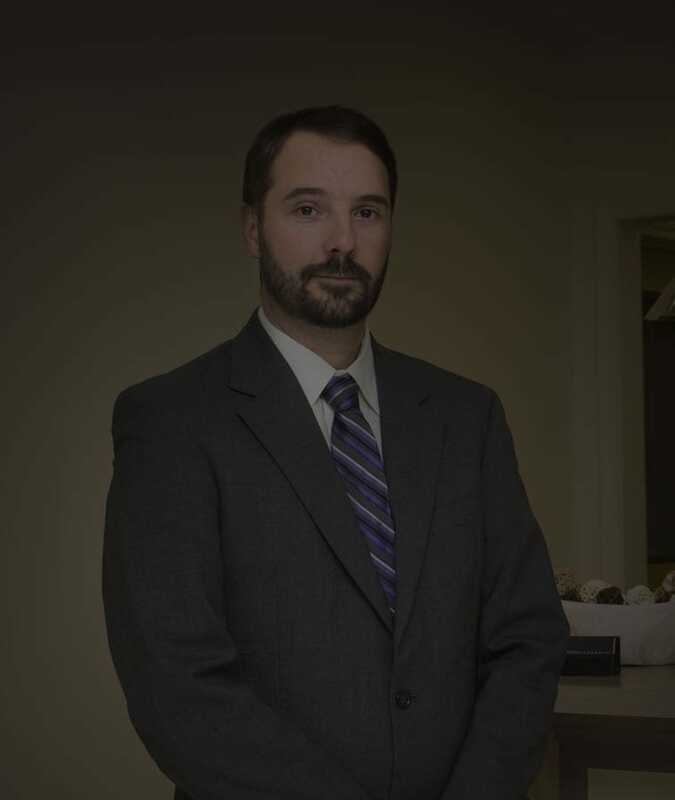 When people call the law firm of Daniel H. Chambers, Attorney at Law, PC, they expect and will receive personalized service across a complete range of legal areas. I focus my practice on divorce (contested and uncontested) and family law issues, estate administration, wills and trusts, personal injury, and juvenile criminal defense. I enjoy helping my clients resolve their family disputes, particularly with respect to custody, the division of high-value assets, and issues of child support and alimony. When I am serving as a Vestavia Hills divorce lawyer or writing a will, I make it my goal to help my clients through what is often the most difficult time in their lives. We work together to ensure that their rights are observed and that they receive any proceeds or benefits to which they may be entitled. Whether it’s in a negotiation or in the courtroom, I provide my clients with the legal counsel they need to tell their story effectively to the court. My firm also helps people if they find themselves facing a personal injury or possible criminal charges. Often, former clients will call me on behalf of loved ones, often their own children, who need my services. These are particularly rewarding cases. I take great pride in the fact that former clients entrust their loved ones to my care. Contact a Vestavia Hills Attorney Today! You can schedule your initial consultation with a Birmingham attorney today by calling 205-913-4057. You can also schedule an appointment to speak with me by contacting me online. Doesn't the mother just get the child for most of the time? Perhaps that’s how it worked in the old days, but judges in Alabama today are more likely to order that the parents share time. This reality often surprises both mothers and fathers, particularly when they realize they could have had more time with their children if they understood the fundamental shift in Alabama law. One longstanding rule that has long puzzled observers of Alabama divorce law is that noncustodial parents ​were require to pay college expenses. The law in this respect has finally changed. The internet has caused innumerable changes in our society and in the world. Divorce law has also been affected. How is Alabama divorce law handling internet issues? Lawyers across the country have been offering clients what are called digital privacy agreements. ​You can have such an agreement crafted during and after your divorce to address how family photos are treated online, what information can be posted on Facebook and what kind of messages can be tweeted.